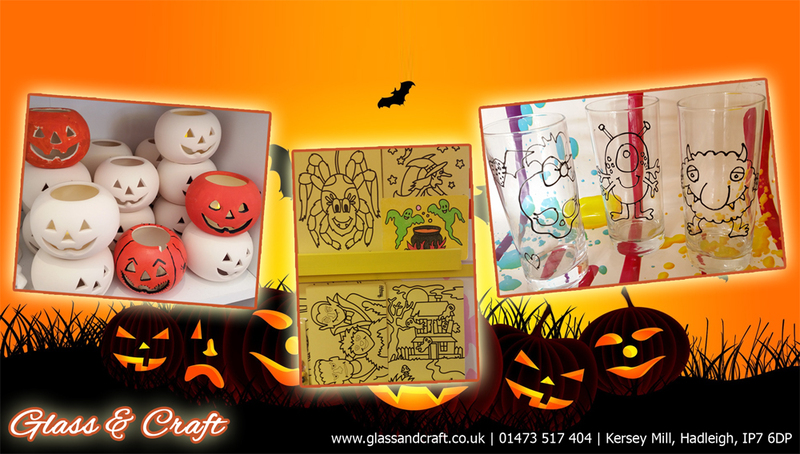 Come and join us for our spooky Halloween Craft Party on Saturday the 29th October 2pm – 4pm. 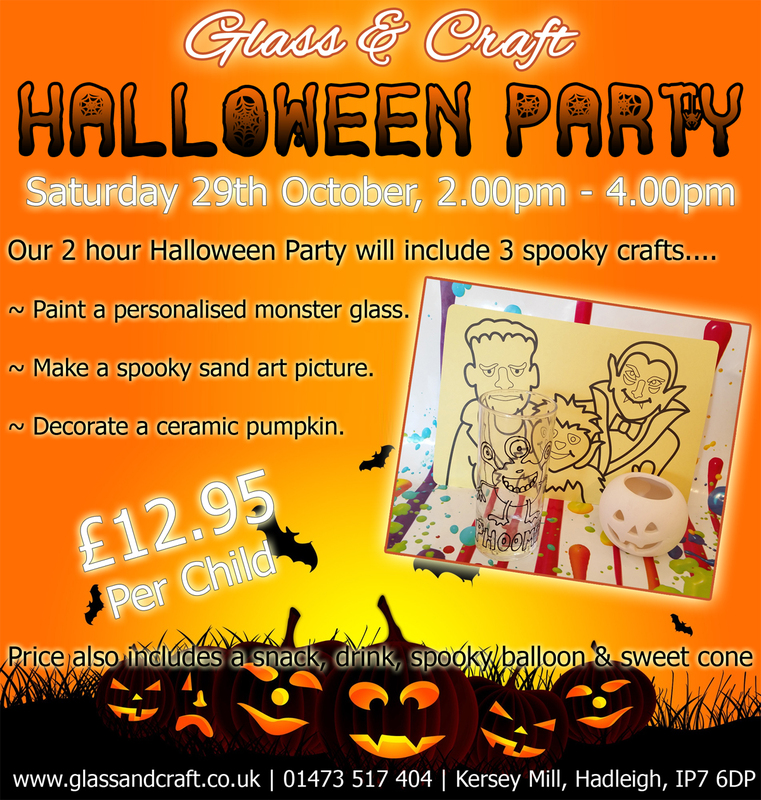 The 2 hour party will include 3 spooky crafts to get creative with…. ~ Paint your very own personalised monster glass. 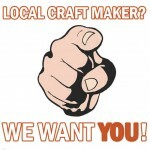 ~ Make a spooky sand art picture of your choice. ~ Decorate a ceramic pumpkin ready for Halloween. Drinks and a snack are included along with a balloon, party hat and yummy sweet cone for each child that attends the party. All this for just £12.95. Spaces are limited and If you would like to book your child’s place please contact us on 01473 517 404.